The Desiree cocktail is incredibly simple. 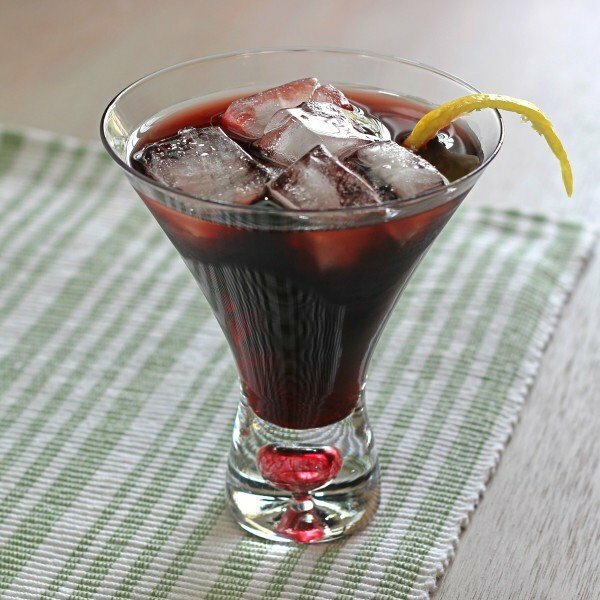 It’s just five ounces of creme de cassis with an ounce of vodka (some recipes call for Stolichnaya specifically). 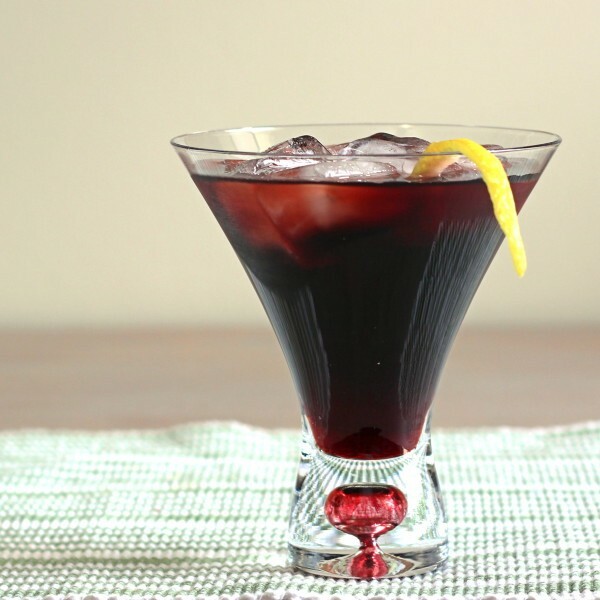 Creme de cassis is a relatively low proof liqueur, which is why you can get away with such a big amount of it in one drink. 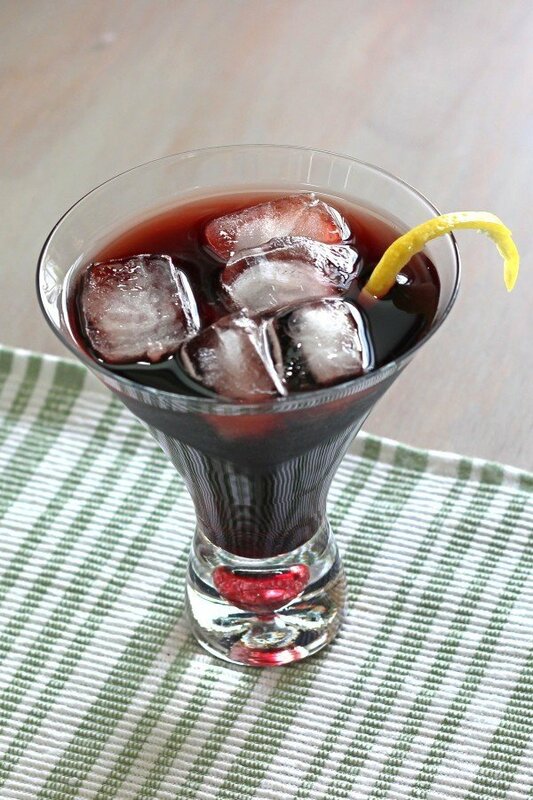 Enjoy a Desiree anytime you’re in the mood for creme de cassis, a liqueur made from black currants. This is definitely a sweet drink, so I think of it as a sort of cordial. Fill a cocktail glass with ice, and pour both ingredients in. Optionally, you can garnish with a twist of lemon or lime.